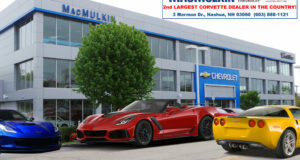 rebates Archives - MacMulkin Corvette - 2nd Largest Corvette Dealer in the World! It May be Getting Cold, but MacMulkin Corvette is Heating Up! 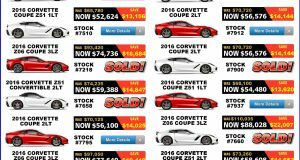 It may be getting cold outside, but at MacMulkin Corvette, things are heating up with incredible discounts on 2017 Corvettes including Bonus Tag Rebates AND $2,000 Corvette Loyalty! 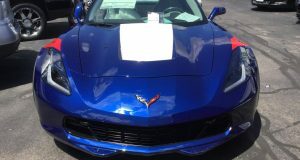 Don’t miss out on the best Corvette discounts in the country!! 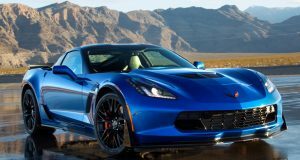 http://www.macmulkin.net/corvette-inventory Keep checking back because we will be adding even more right after this posting! 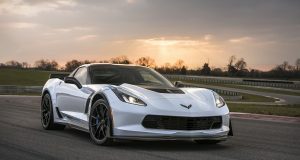 GM Continues 2016 Corvette Incentives for June!